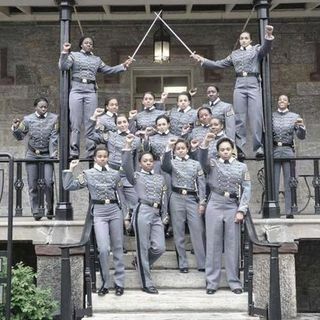 There's been a ton of controversy surrounding 16 West Point Cadets, soon to be Army Officers, "Old Corps" photo. Does the raised fist symbolize unity & solidarity or are these young women showing their allegiance to the Black Lives Matter Movement. West Point Alum ('03) Mary Tobin, took it upon herself to set the record straight. Check out the full interview here on life Full Circle Radio!